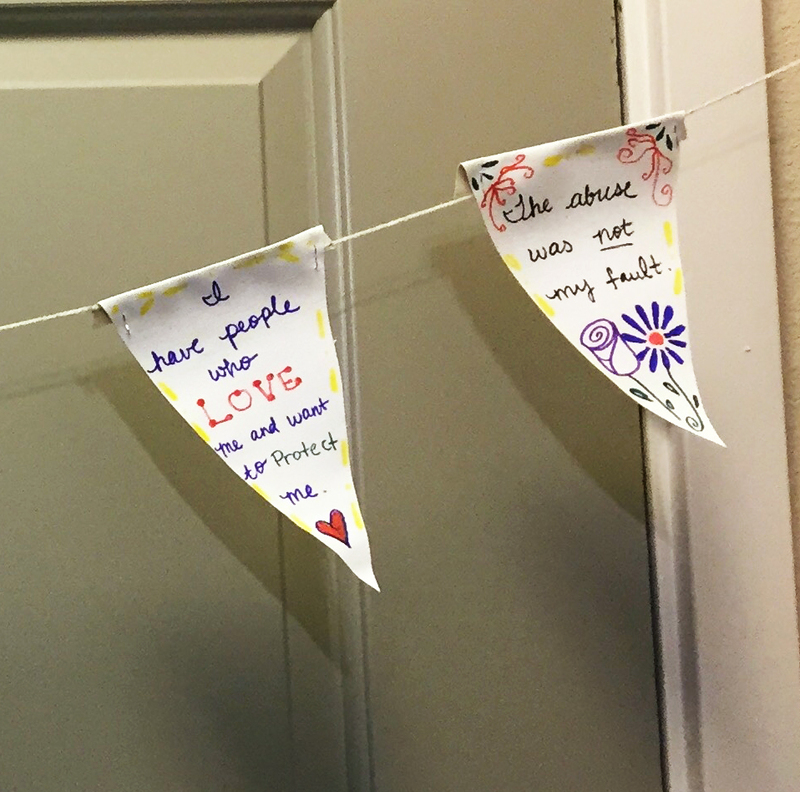 Janie Johnson is a survivor of sexual and domestic abuse, and creates self-affirmation flags to help her healing process. Tell us about your self-affirmation flag banner. 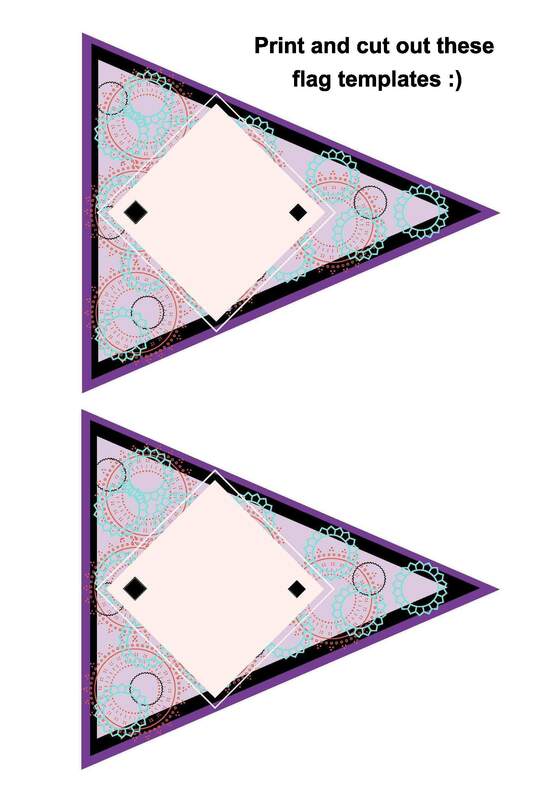 My affirmation flag started in an art therapy group I participated in last fall. We were encouraged to create our own affirmations or choose from a list. I found the process of choosing resonant affirmations and creating something nurturing for myself incredibly therapeutic. On top of that, at the end of the process I was able to take the project home with me, allowing me to revisit the feelings of self-nurturing whenever I needed to. I kept my favorite affirmations on a list, and I continue to add and modify them. My flag is in my bedroom, and I also keep a digital version on my phone so I can access it wherever I go. 1. Print and cut out the following banners (or draw your own on paper). 2. 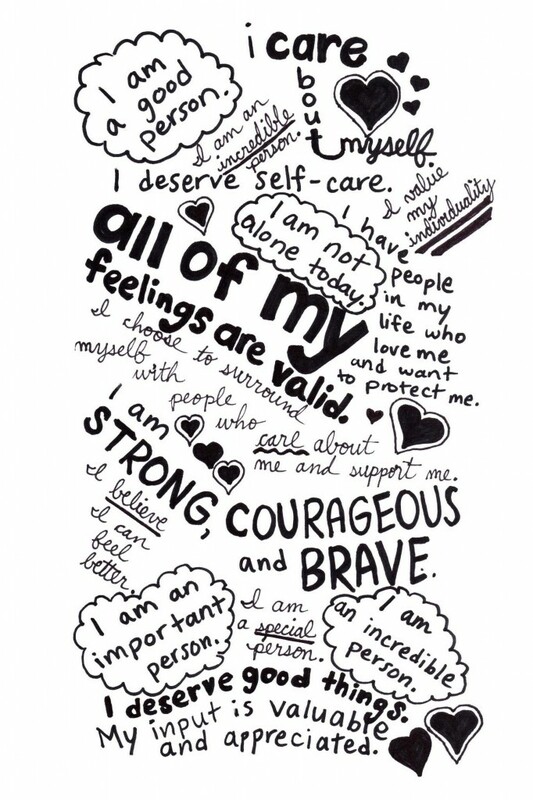 Choose six of your favorite affirmations from the list below, or write your own! I am not alone today. I choose to surround myself with people who care about me and support me. All of my feelings are valid. I have people in my life who love me and want to protect me. I am strong, courageous, and brave. I am an incredible person. I believe I can feel better. I am an important person. I am a special person. My input is valuable and appreciated. 3. Use a sharpie to write your chosen affirmations onto six flags. 4. 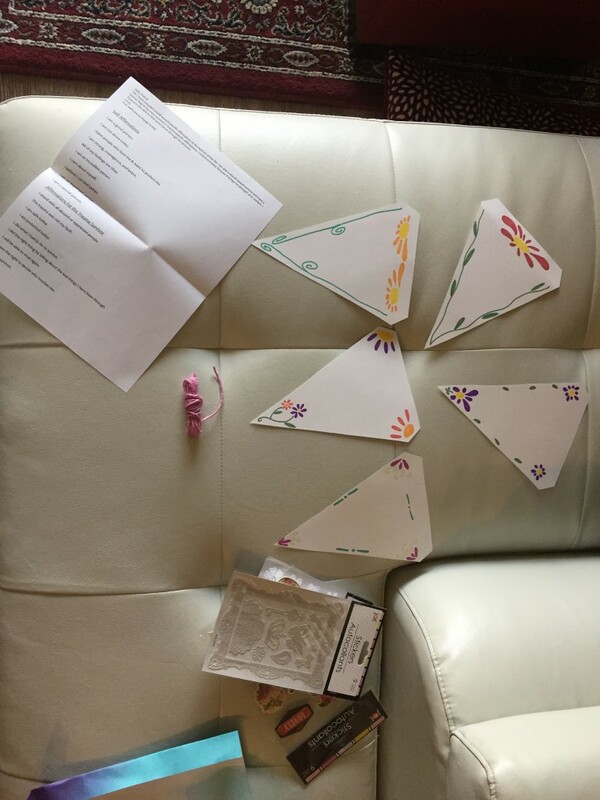 Optional: Decorate your flags with stickers, pictures or postcards. 5. Using glue, tape or staples, attach your flags to ribbon or yarn to create a banner of your flags. 6. Hang your self-affirmation banner flag on your wall, bathroom mirror, or anywhere it can remind you that you’re a BADASS <3. 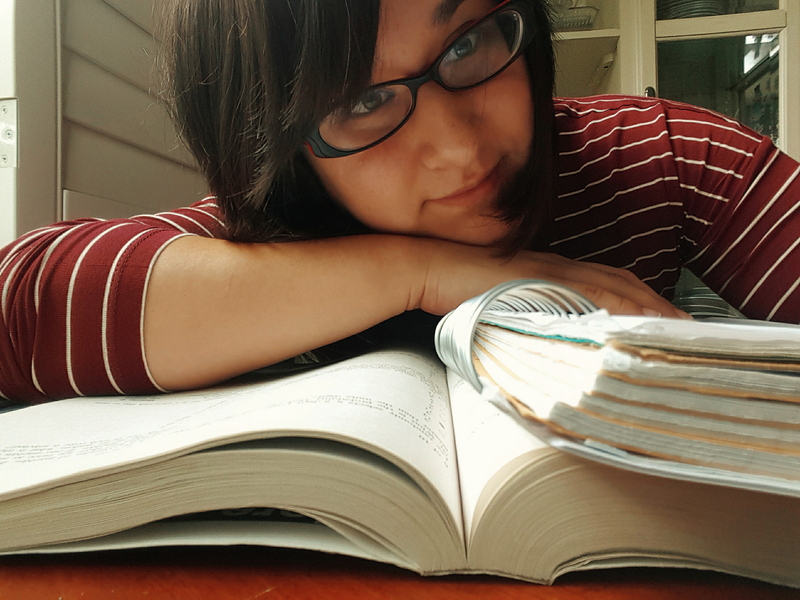 What other self-help practices do you do? Music, movies, and books have always been with me. When I couldn’t count on my family of origin for support, I relied on art. When I didn’t feel safe acknowledging my feelings of resentment, I turned to watching Charles Bronson shoot the bad guys in the Death Wish movies. When I felt like I couldn’t understand my father, I read Charles Bukowski’s poetry. When I needed hope, I turned to my favorite band, Pearl Jam. I would make themed mix CDs based on my mood. As I became an adult, that morphed into making themed playlists. My current playlist is called my Empowerment & Positive Vibes Playlist. It reminds me how far I’ve come and it inspires me to keep going. Advice for other survivors of domestic violence or sexual violence? Your pain is valid. It’s okay to ask for help. If the people you trust with your story don’t believe you, find someone who does. And never stop believing what happened to you. If others don’t show up for you, show up for yourself because you deserve it. 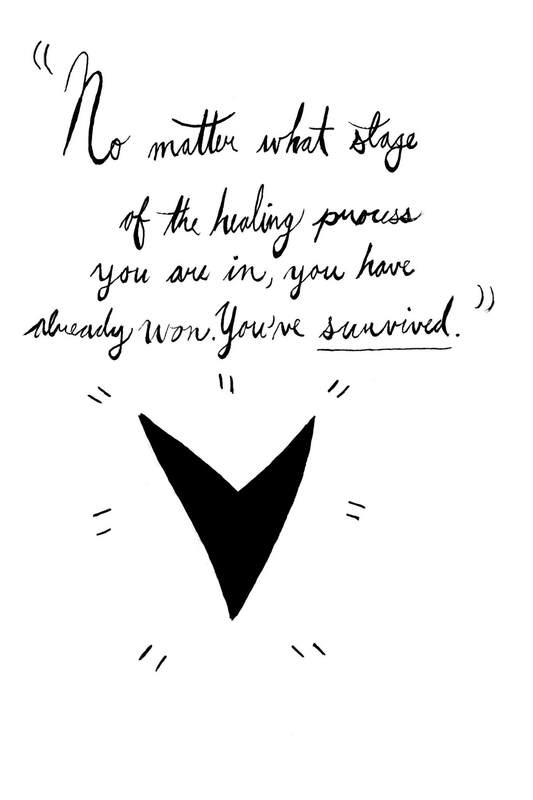 No matter what stage of the healing process you are in, you have already won. You’ve survived. & more Q&A. *Read with care. My life has been #blessed (ha) by both sexual assault and domestic violence. Domestic violence entered my life before sexual assault. My father was an alcoholic, and he was very abusive to my mom and to his children. I can remember walking home from school with knots in my stomach, wondering if I would find police cars outside my house, if my dad would be sober or drunk, if my mom would die. The most damaging part of my father’s abuse was watching my mom get hurt while I was a helpless 5-year-old. My mother used to call my name when my father would beat her so I would come between them to offer her escape. Because I was so young, I couldn’t process what was going on when my father abused my family. I learned to freeze when I was scared. This would set up the building blocks for sexual assault that would come later. During one attack of my mom, I was sleeping in my mom’s bed with her. I woke up to my drunk father arguing with my mom in bed. I heard him threaten her, telling her he was going to slit her throat, and then using some sort of dull object (I can’t remember if it was a pocket knife or just his nail) to scratch my mom across the neck. She had a scratch across her neck in the morning. While I laid in the same bed, I just listened, knowing there was nothing I could do to help her or myself. We attempted to leave my father a couple of times, but we would inevitably come back. However, my parents began to separate. As my parents distanced themselves, both emotionally and physically, my father’s physical abuse faded. By the time I was in my teens, my father was out of our house. During the tumultuous time my family was having when I was 6 years old, my oldest sister’s boyfriend moved in with us. He gave my family the opportunity to move to a 3-bedroom townhouse instead of the 1-bedroom apartment my family of 6 was sharing. He made himself out to be strong and dependable. He paid me special attention, which, as someone who grew up ignoring all my emotions to fly under the radar of a violent father, was new and welcomed. One night, while my parents were in the kitchen arguing, and I was on the couch watching Rugrats, he asked me to come into his room and he began to abuse me. As a 6-year-old I didn’t have the words for what was happening, and I felt to blame for it. As is the case for many survivors, I had multiple perpetrators of sexual abuse. Around the time my sister’s boyfriend (now husband) began assaulting me, I was at a store with my mother. Even though I was fairly young, I would go off shopping by myself. While I was playing in between a clothing rack, an unknown man cornered me and stuck his hands down my pants. As I had learned to do when I felt threatened, I froze. Almost as soon as I graduated high school, I moved out of my family’s home. My perpetrator, my sister, and my boyfriend were the only people who knew about the abuse then. When I planned my wedding a few months later, my sister suggested my brother-in-law walk me down the aisle. They were not invited to the wedding. In fact, I have officially severed all ties with them, a decision I thank myself for every day. As it is for many survivors, sharing my story wasn’t always easy. One of my first experiences disclosing my story was to my perpetrator’s wife, my sister. By the time I was ready to tell my story, I was 14 years old, and I had been repeatedly sexually assaulted by my brother-in-law since I was 6 years old. I had finally mustered up the courage to tell my sister what had happened to me. When I told her, I was met with questions and excuses like, “what do you want me to do?” “Do you expect me to call the cops?” “You know, it happened to him, too. An aunt did it to him.” That experience taught me that my pain wasn’t valid, and it kept me quiet for another eight years. At 22 I began to feel that everything I was carrying emotionally was unbearable. I sought counseling and took my first steps toward healing sexual trauma. My counselors were among the first people to validate my pain. I learned to trust myself again. I learned to trust my partner, my friends, and nourish my support system. I also learned to tell my story to others. I slowly worked on eradicating the ingrained shame to tell the rest of my family. Then, four years later, I got to a point that I was able to tell my story publicly at a local fundraiser. 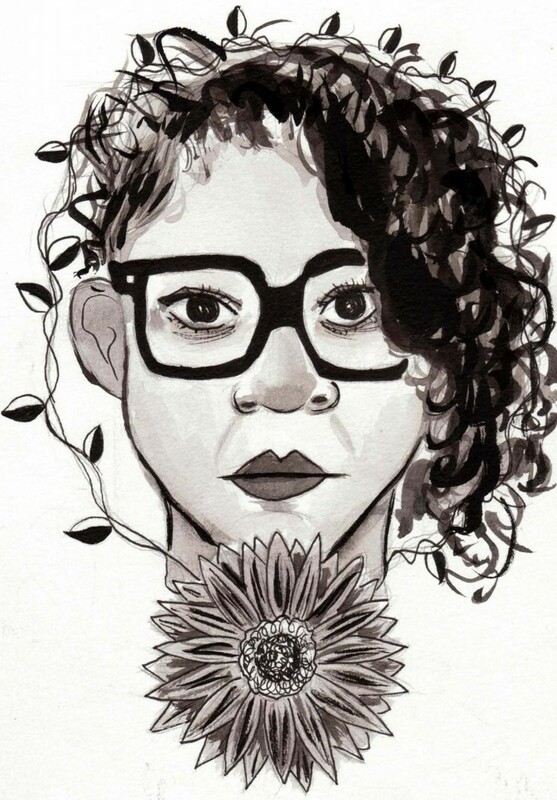 The most important thing I’ve learned from telling my story is that I have to rely on myself for the empathy and understanding I never got from my sister. My strength comes from inside me, not from others. One important way I nourish that is through my affirmations. Next steps for you in overcoming past trauma? I have a few things that I continue to work through. One is dealing with my symptoms of PTSD. I struggle daily with anxiety and depression. I’m working to establish my inner feelings of safety and security. I’m also working to accept the ongoing cycle of healing trauma. I still find myself stumbling when an issue arises that I feel like I’ve already worked through. I’m trying to remind myself that trauma is tough to heal, I might be healing for a long time, and that’s okay because it’s possible. As one of my favorite affirmations says, “I am patient with myself and worthy of all the waiting.” I am trying to practice self-compassion. When trauma takes away your self-worth, self-compassion reclaims it. Symbolically, how do you think culture – whether it’s American culture or your family’s culture – have added to normalizing domestic and sexual violence? In my family, there is history of accepting abuse is going to happen. I’ve heard countless stories that extended relatives have sexually abused other family members, this ranges from people like grandparents and aunts and fathers, and these stories are told as if abuse is to be accepted and expected. There’s a trope in Mexican families about the “creepy uncle,” which also normalizes predatory behavior and makes a joke of it. The only way to stop abuse is to stop normalizing predatory behavior and supporting survivors. In my personal history, this is exemplified by my sister’s reaction to my abuse. Statements like “it happened to him, too” and “what do you want me to do about it?” excuse predatory behavior and place blame on the survivor. The same can be seen with my father’s abuse. My family accepted his abuse because we didn’t know any different. If all we were exposed to were his physical outbursts, that behavior becomes the norm. Tell me about the positive and negative reactions you’ve had when reaching out for help. I’ve been very lucky to receive positive reactions from counselors and therapists. Every time I tried to minimize my experience, I was met with gentle assertions that my pain was valid. When I was a teenager, however, I had a doctor notice scratches on my arm that were self-inflicted. Instead of trying to find out what was going on and offering me help, he called me out on them and wanted me on anti-depressants instead. It wasn’t a direct call for help, but the interaction conveyed a message to me that my problems were more a nuisance than anything valid. 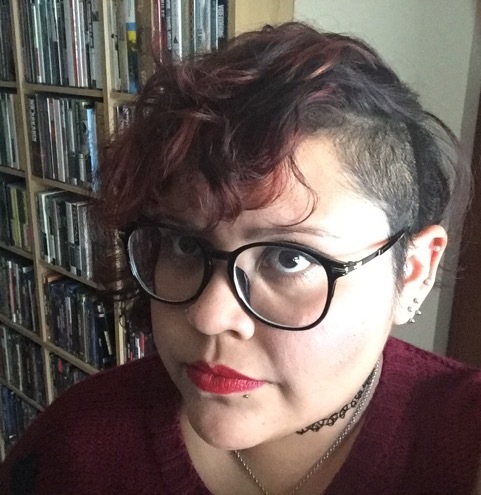 On a personal level, I’ve received negative reactions from family and friends after I’ve told them about my trauma history. One person asked, “what took you so long?” and another person said “you have to forgive him.” It’s not a personal attack, but an issue of education. What resources do you believe are lacking for survivors? Education! Specifically, general education to people who have not been abused. 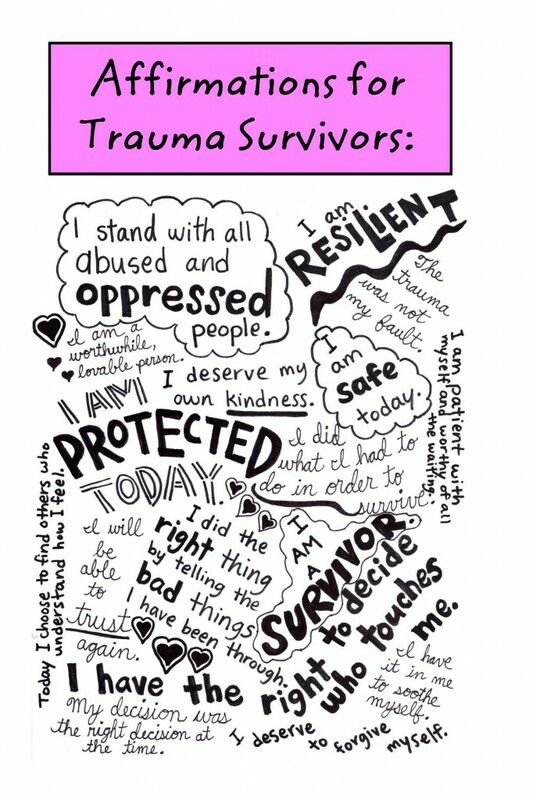 It shouldn’t fall on the trauma survivor to educate their families, friends, and significant others about how to respond to their trauma. This would also be a great way of educating people on how to stop normalizing predator behavior. Similarly, training for the medical community about the far-reaching effects of trauma. Trauma has been linked to long-term and chronic illnesses, and while the physical illnesses can be helped, the source may remain untreated. As a child I was constantly in and out of doctors offices. I would have colds, migraines, and much of it was stress-induced. However, I received medications. When I started attending therapy as an adult, those constant illnesses and migraines disappeared. Photos taken by Janie Johnson. Banner flag artwork by Janie Johnson. Interview conducted by Shannen Roberts. This interview first appeared in The Strange is Beautiful’s “It’s not as simple as just leaving” zine published on October 2, 2018. Download the PDF version of it for free here. Thania is quiet and most likely more observant than you. She creates art for The Strange is Beautiful.